Petition Ban Shaq from being Judge in Charlotte Slam Dunk Contest 2017 and Beyond! Ban Shaq from being Judge in Charlotte Slam Dunk Contest 2017 and Beyond! 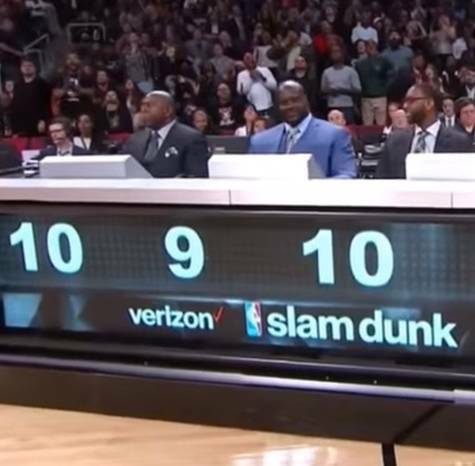 Shaq gave a score of a 9 at NBA All Star Weekend Toronto. He obviously is having problems seeing in his old age.  Sign this petition to ban him from Judging NBA All Star Dunk Contest in Charlotte 2017 and beyond!